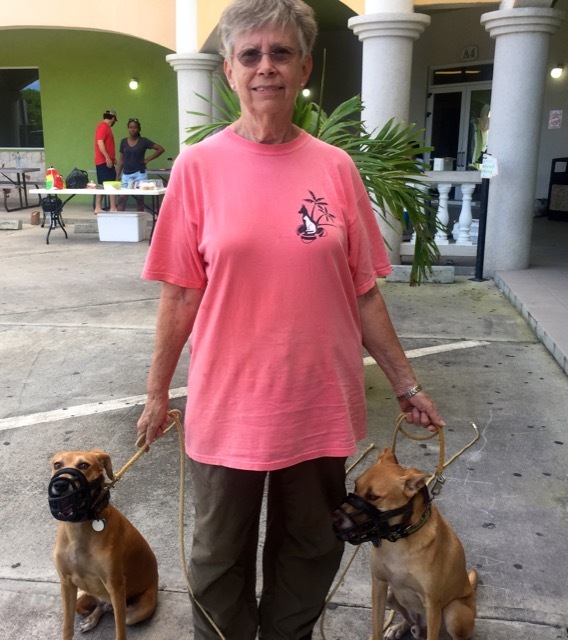 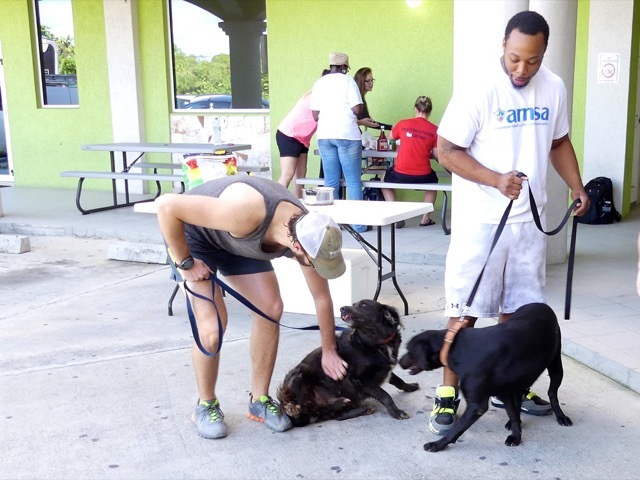 We had a great event on Saturday, November 26th at the St. James School of Medicine parking lot. 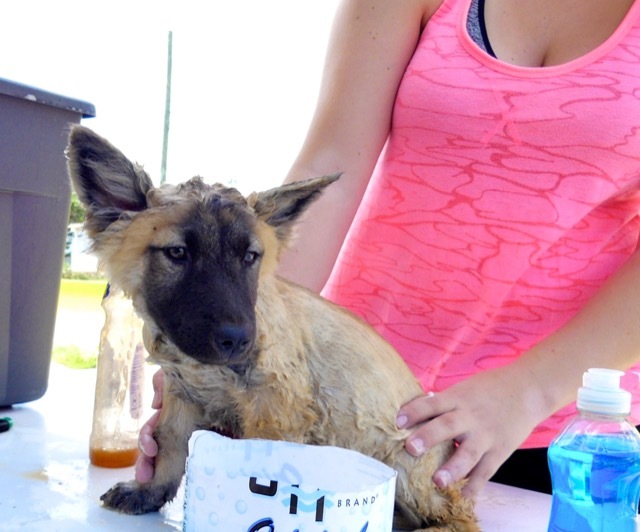 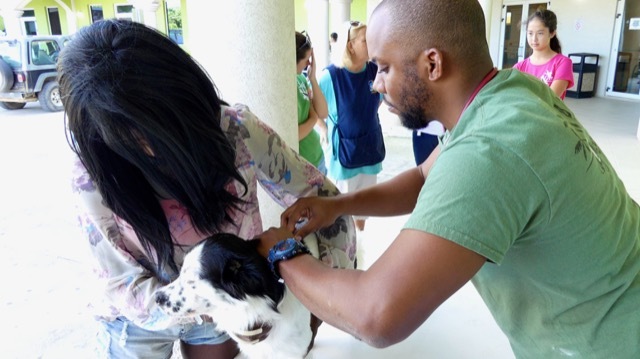 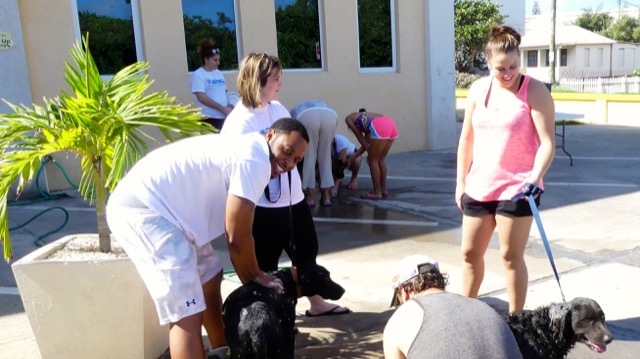 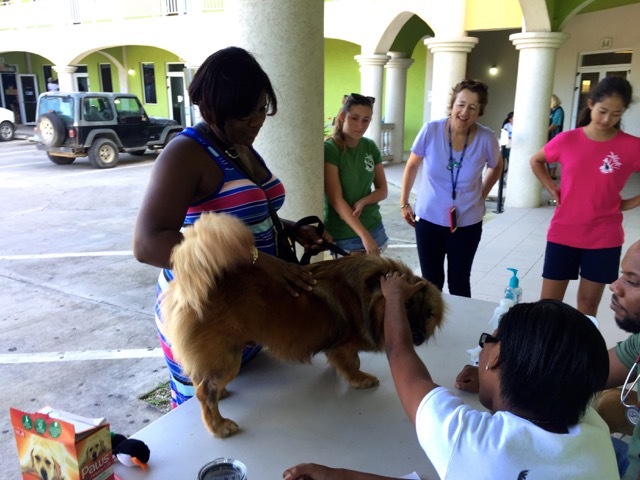 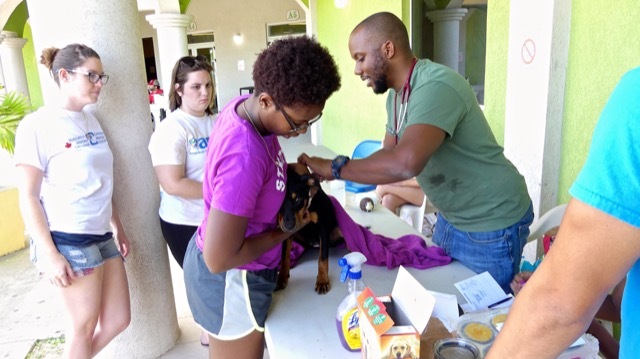 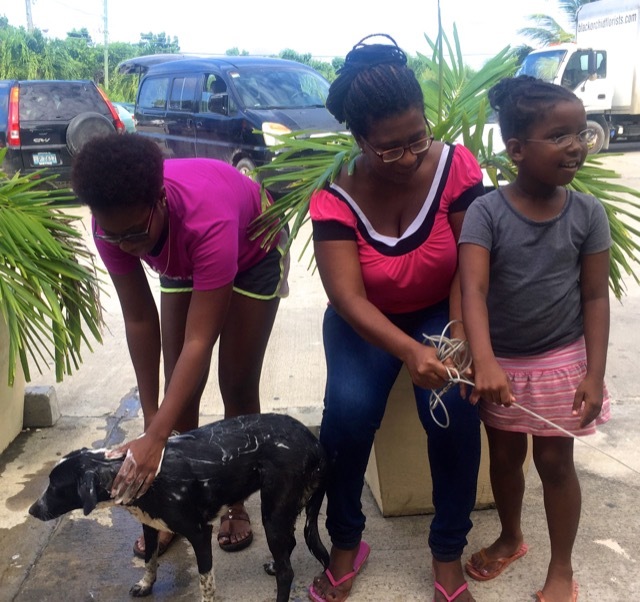 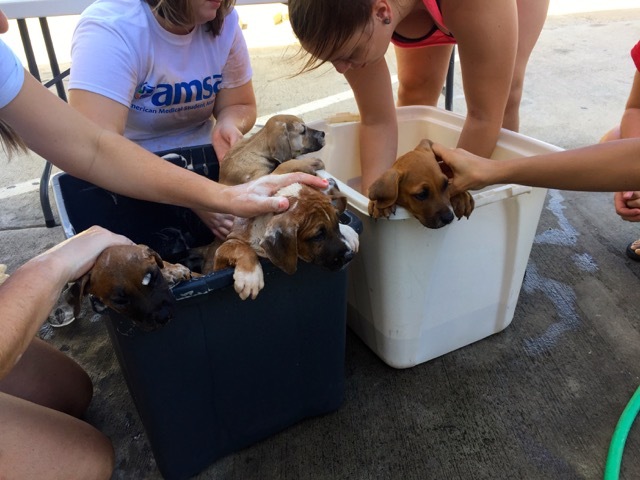 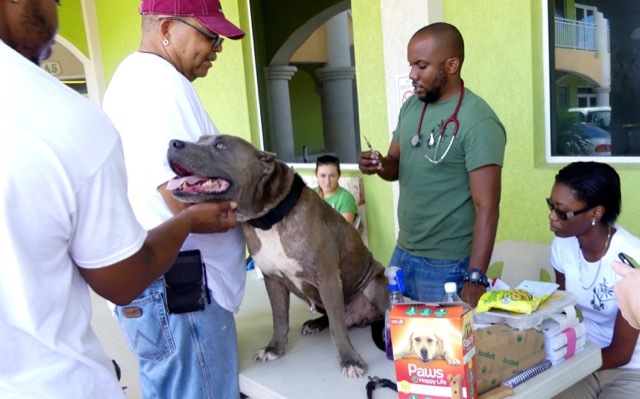 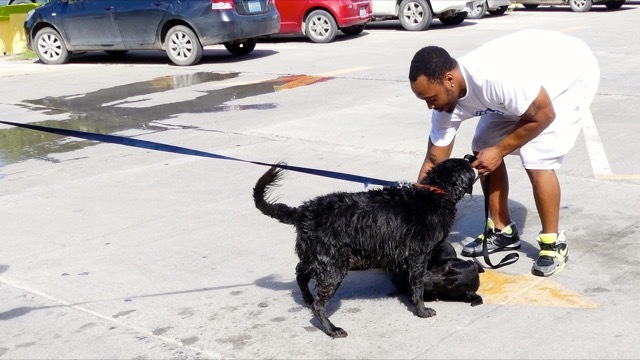 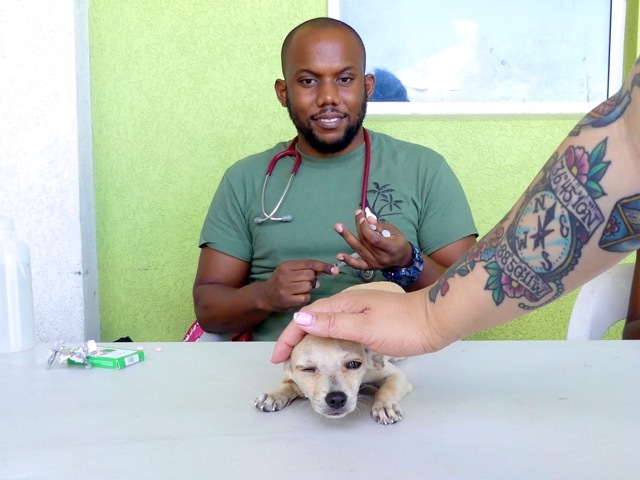 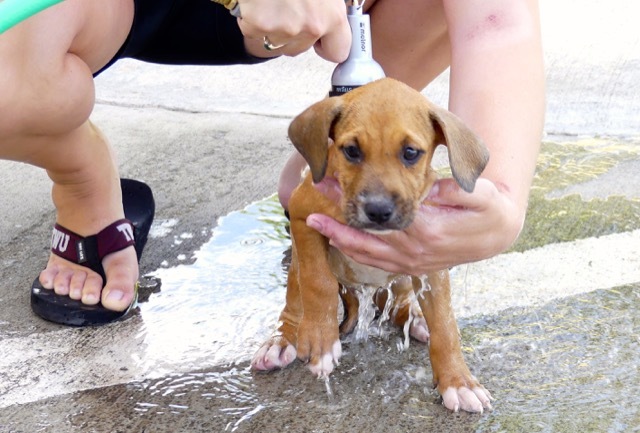 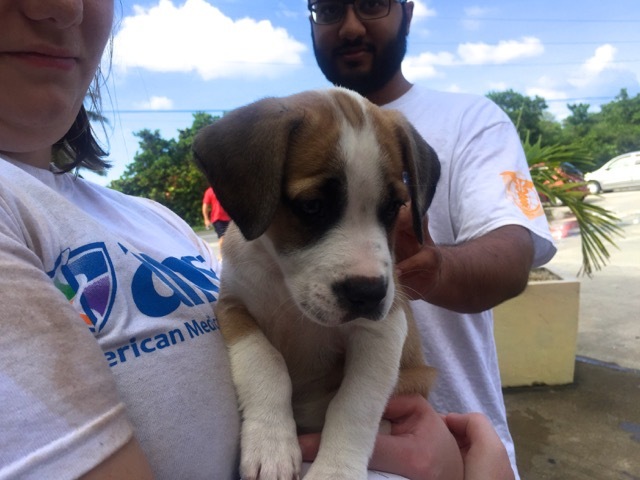 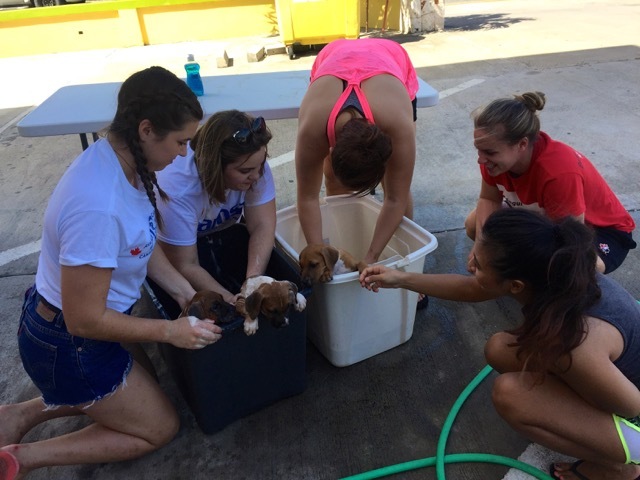 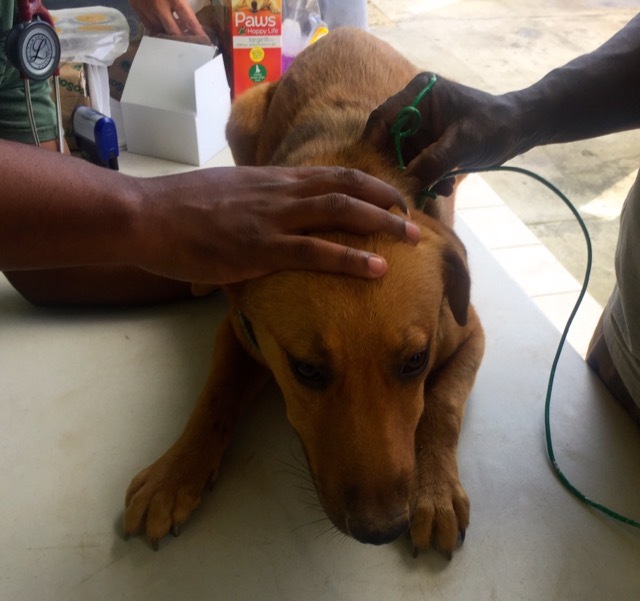 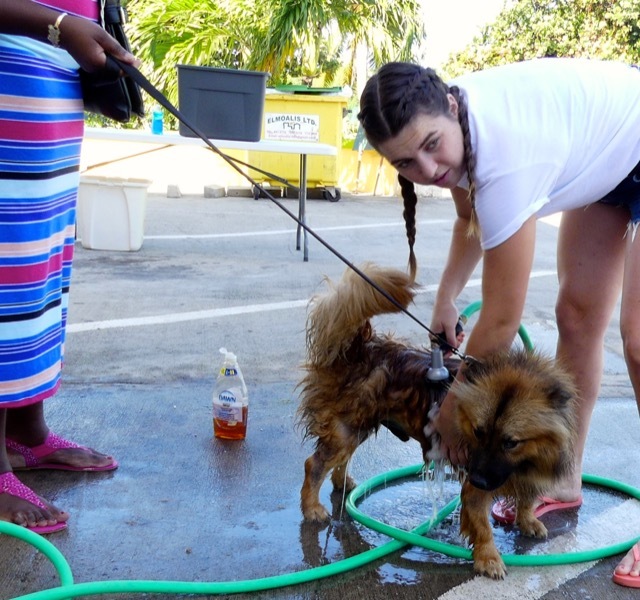 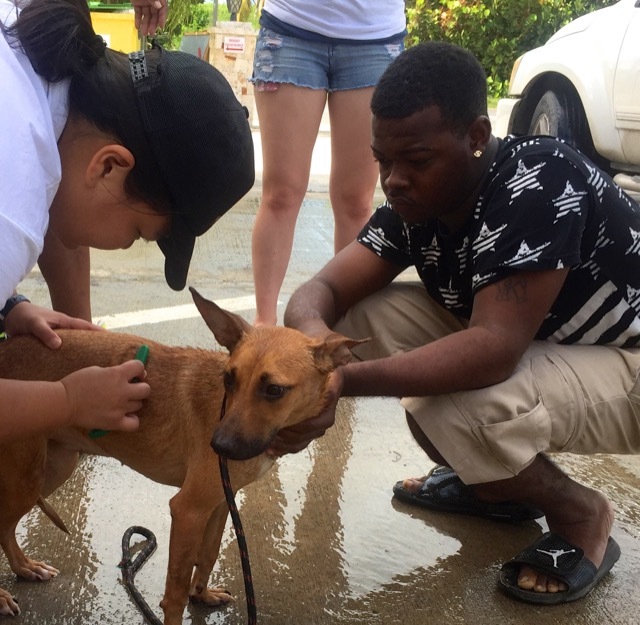 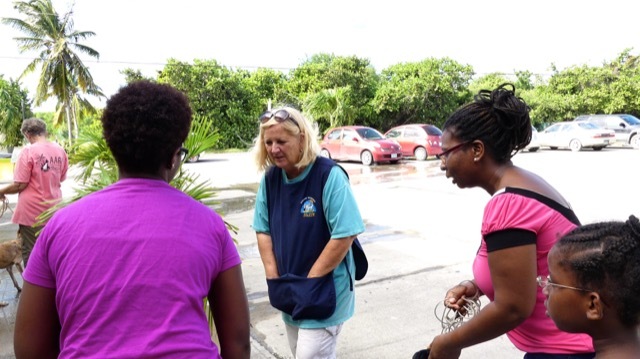 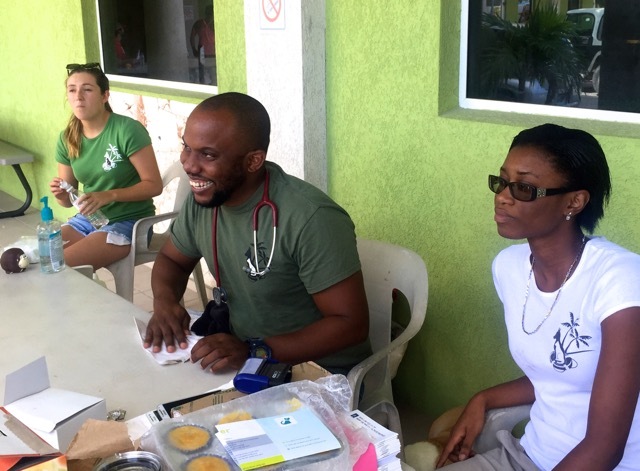 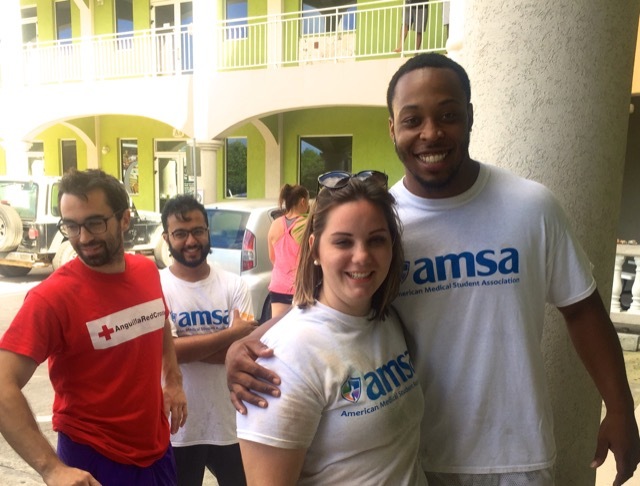 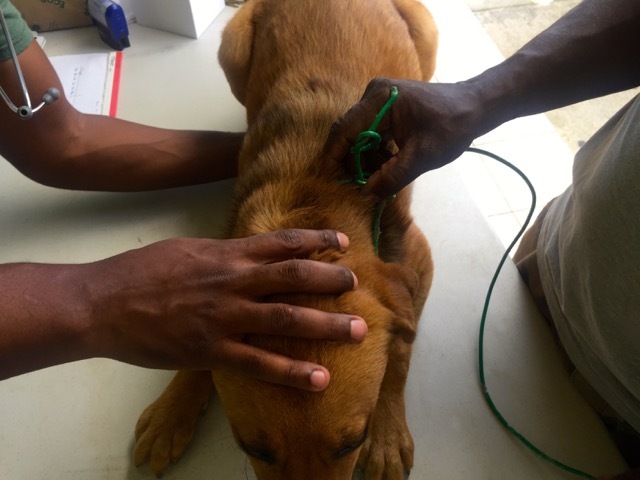 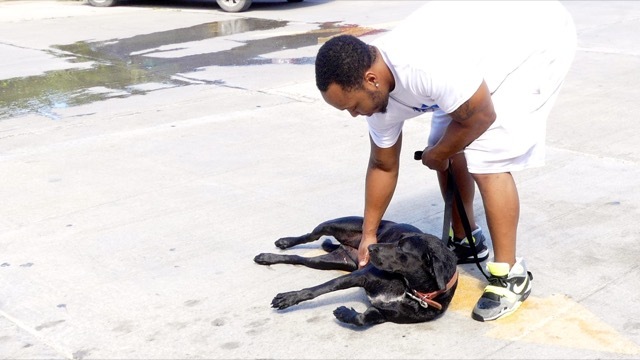 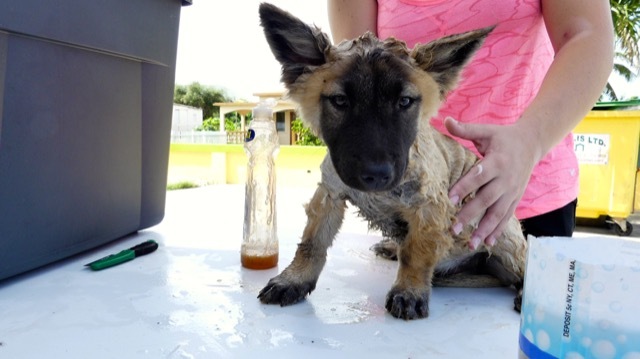 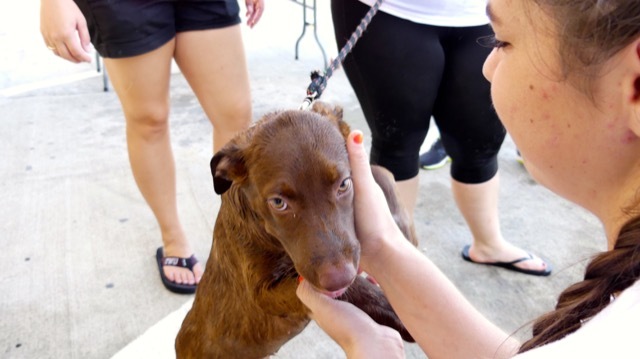 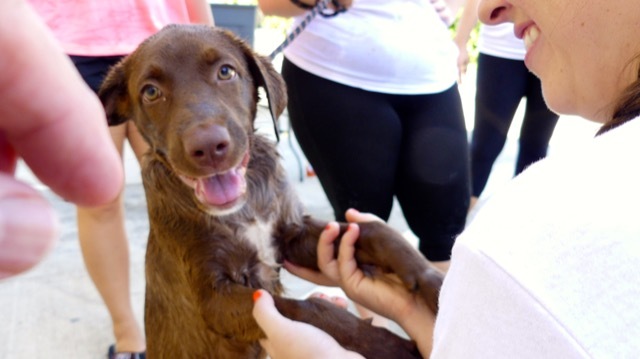 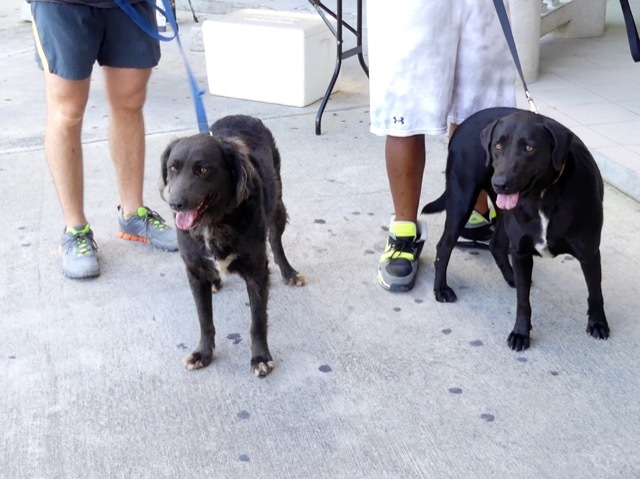 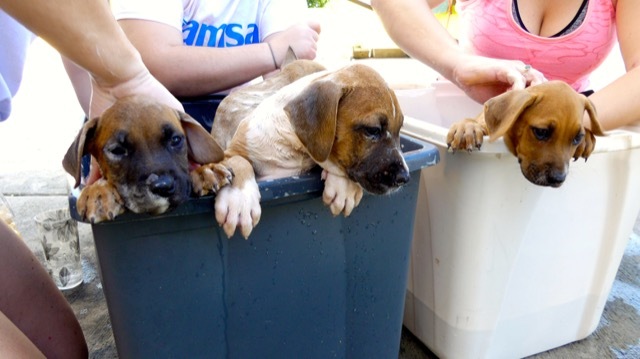 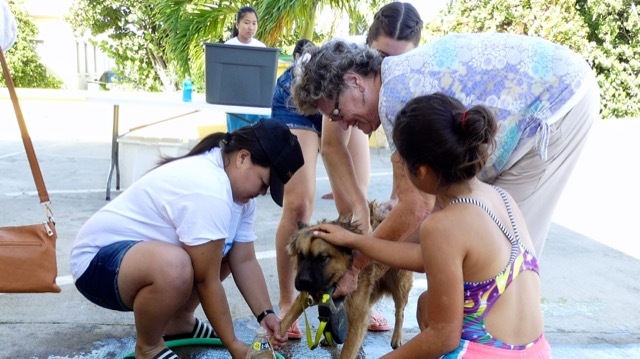 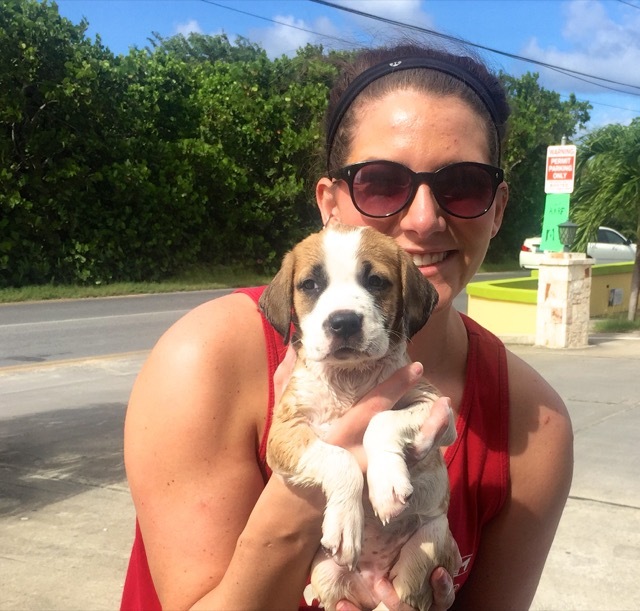 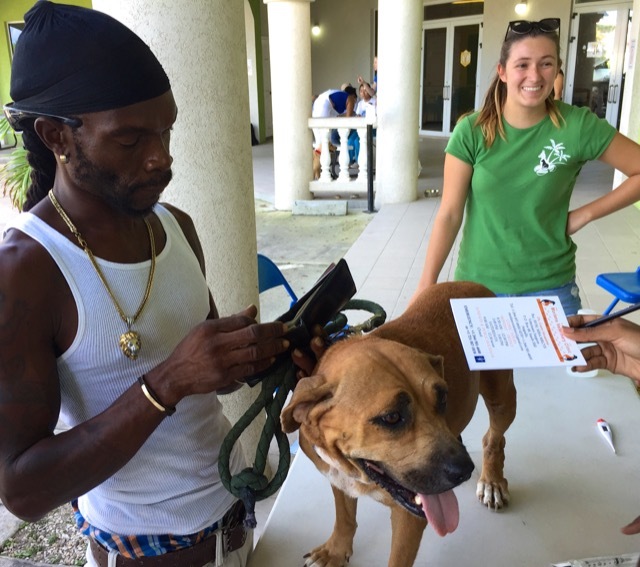 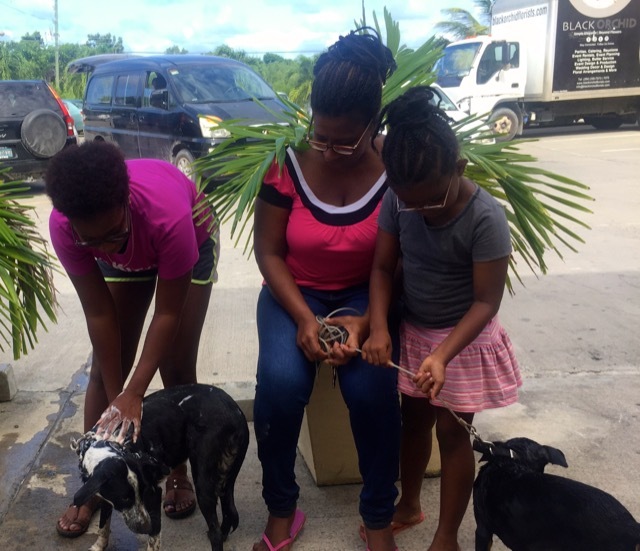 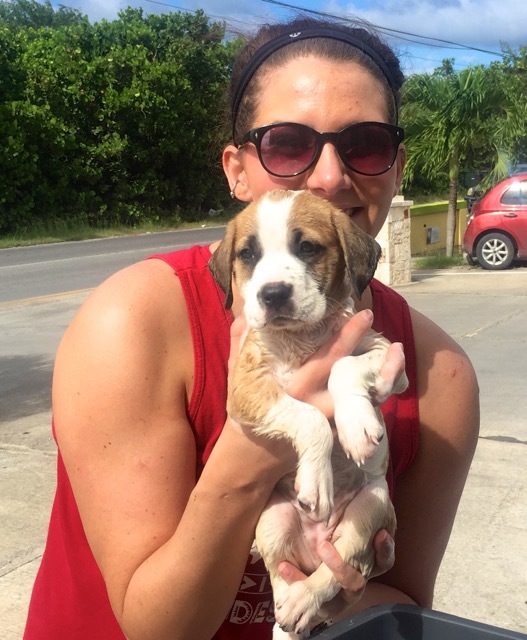 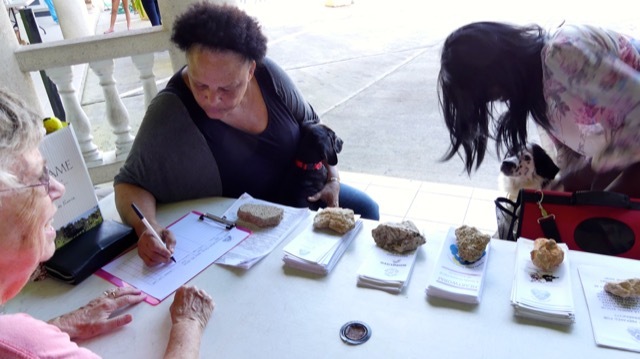 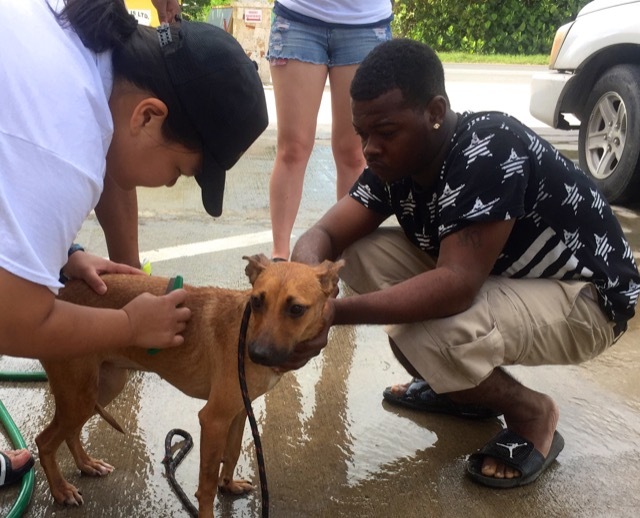 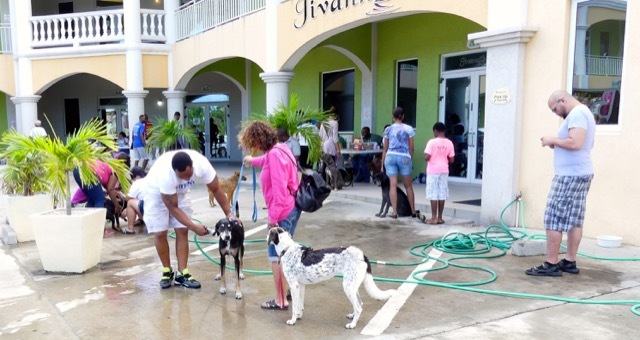 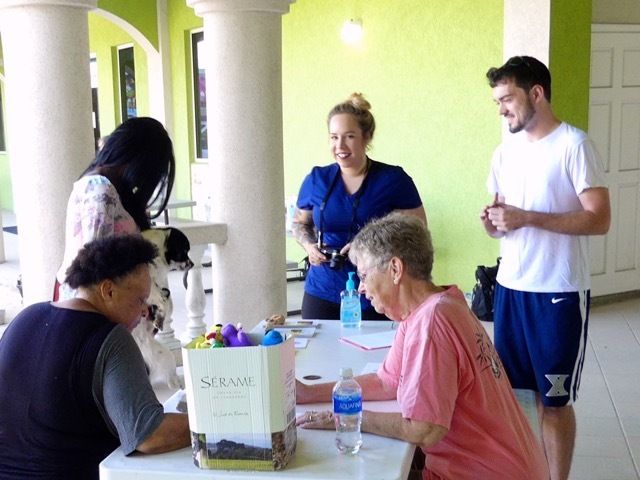 Free medicated shampoo and wash (to remove fleas and ticks) was performed by the students. 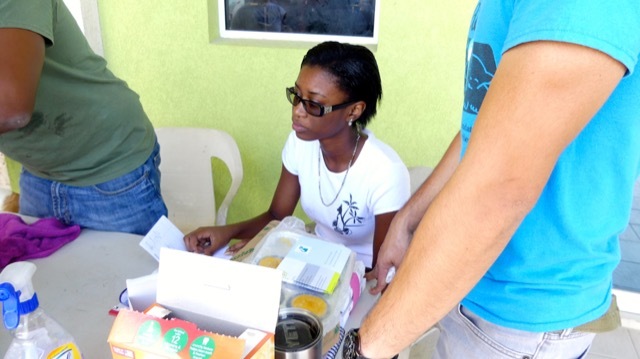 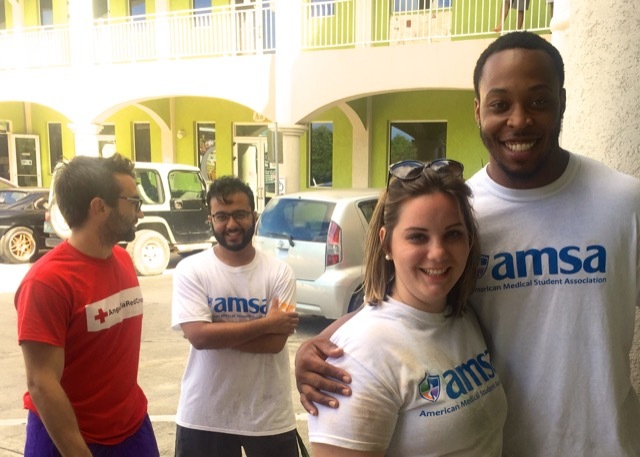 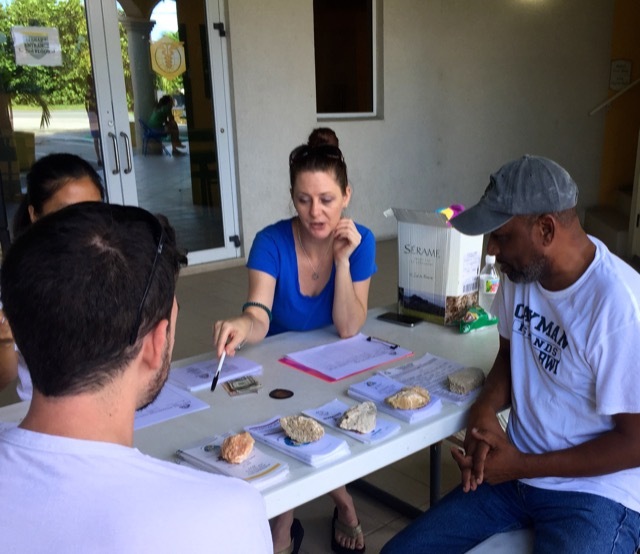 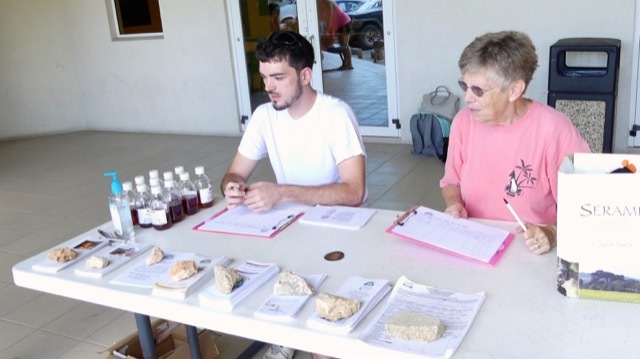 AARF supplied the materials and the students provided the enthusiasm and volunteers! 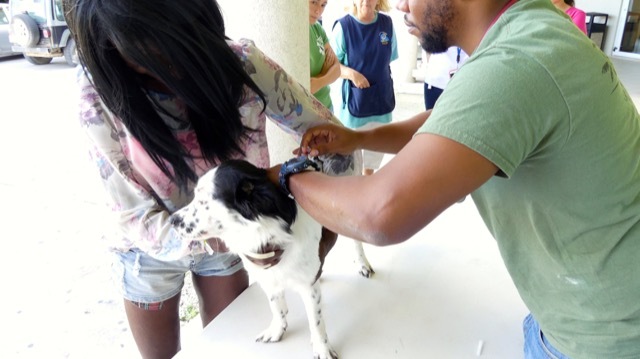 Free vaccination clinic hosted by AARF. 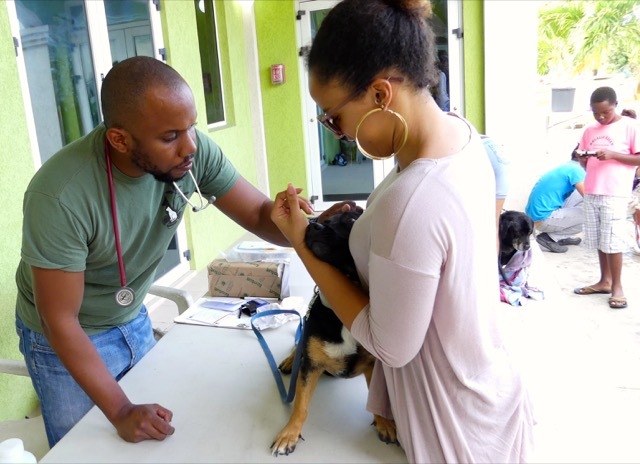 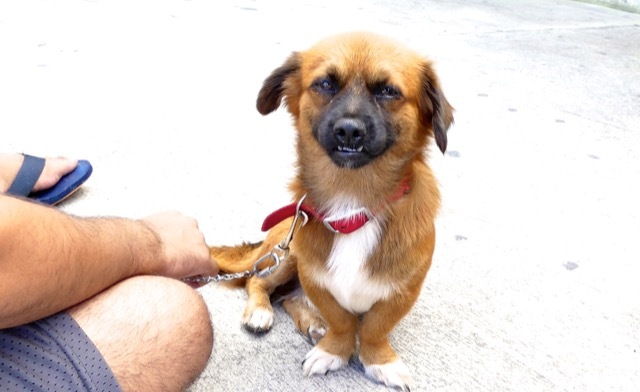 Any eligible dog or cat got a free vaccination and exam by Morlens vet, Dr. Brian Murray. 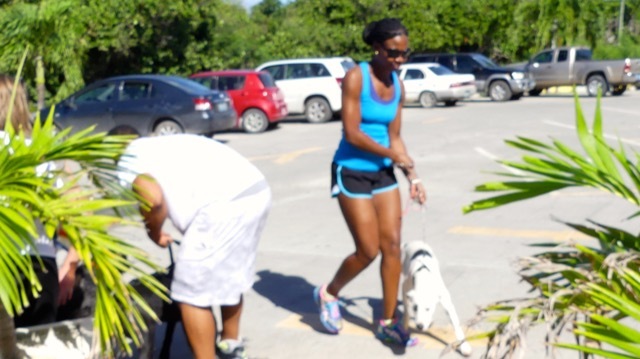 Morlens staff was also on hand and threw themselves wholeheartedly into the event! 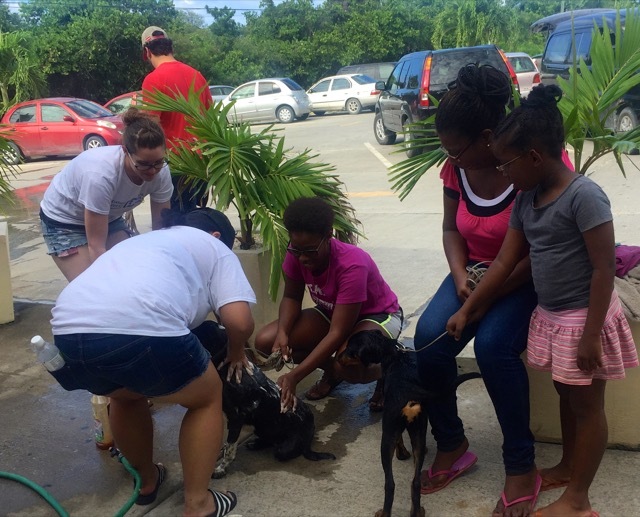 Thanks go to the St. James Student and Morlens for this. 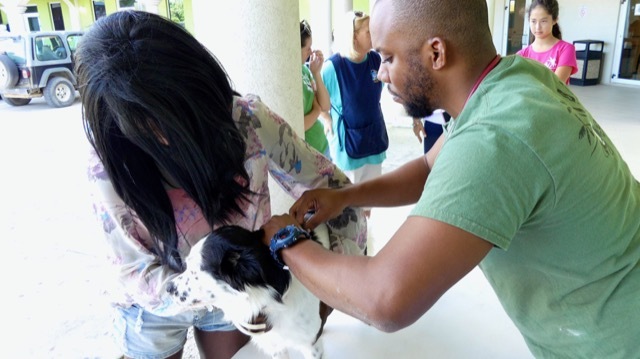 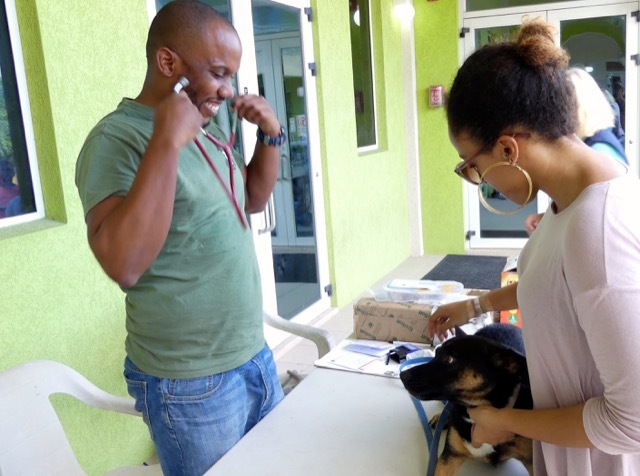 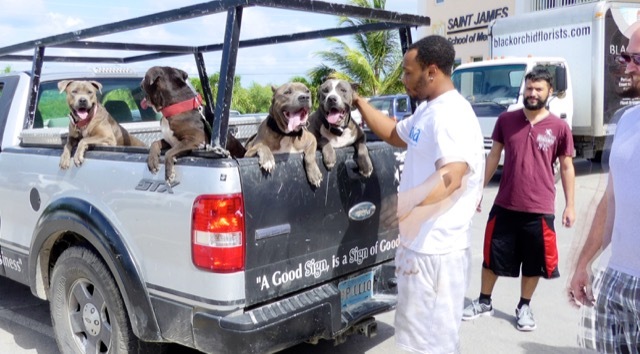 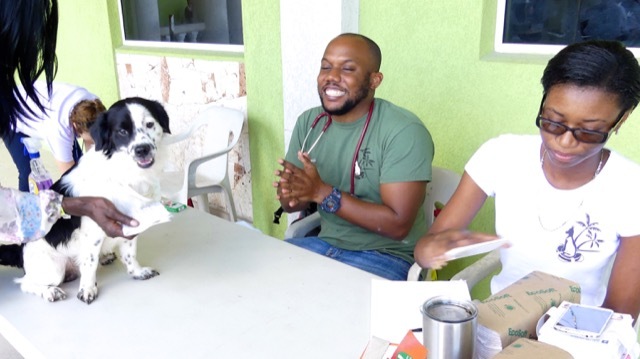 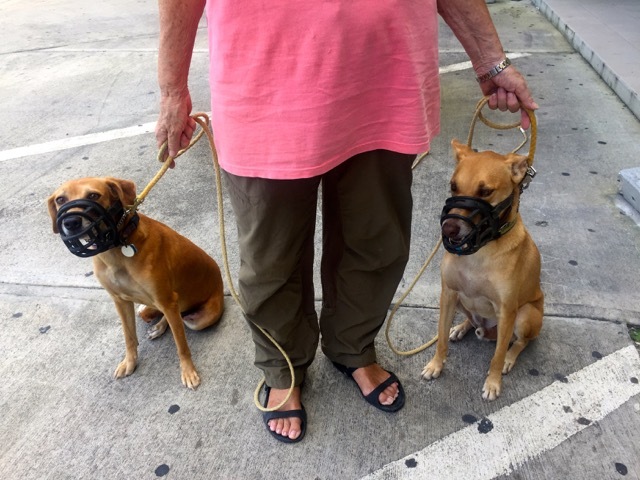 AARF, Anguilla's dogs and cats, and of course their owners were greatly helped by this. 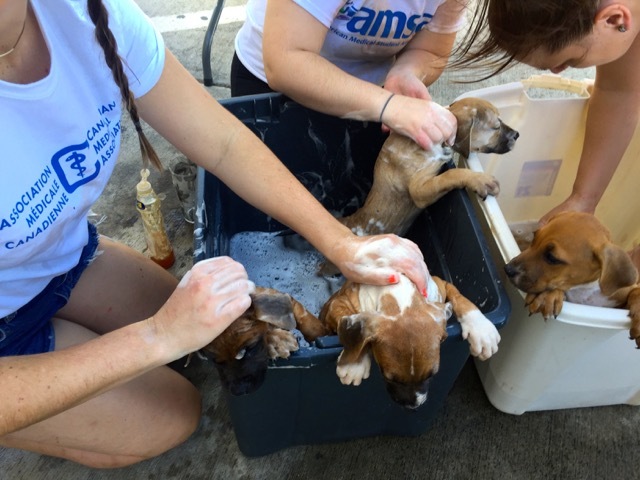 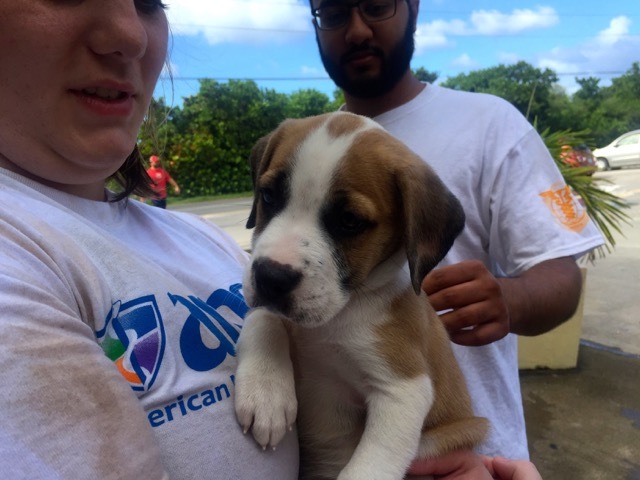 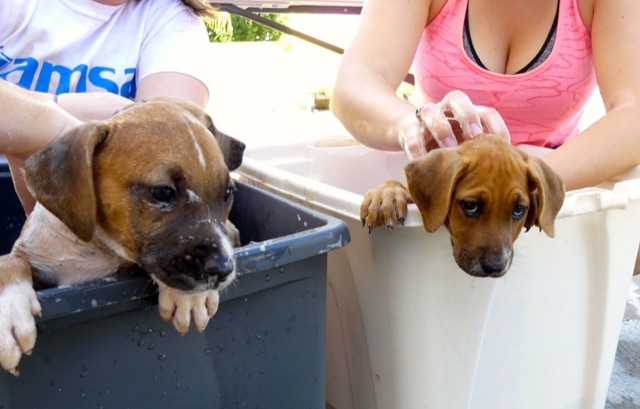 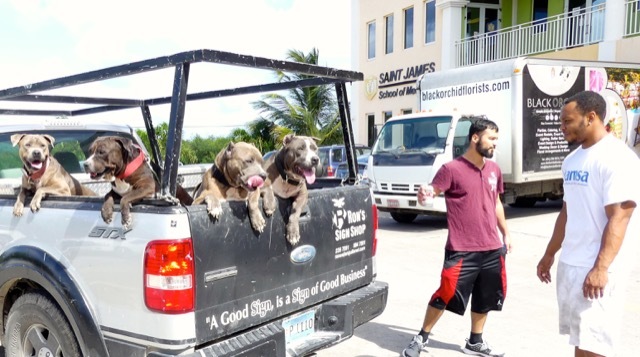 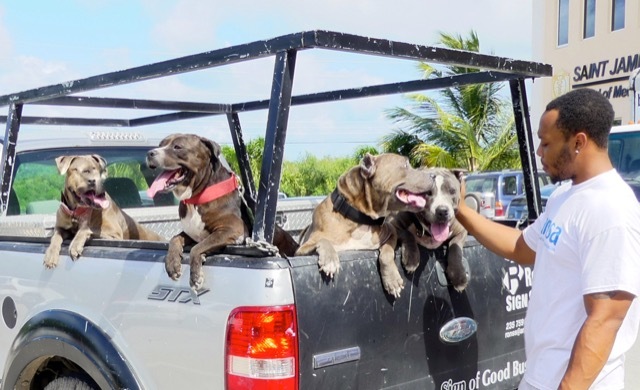 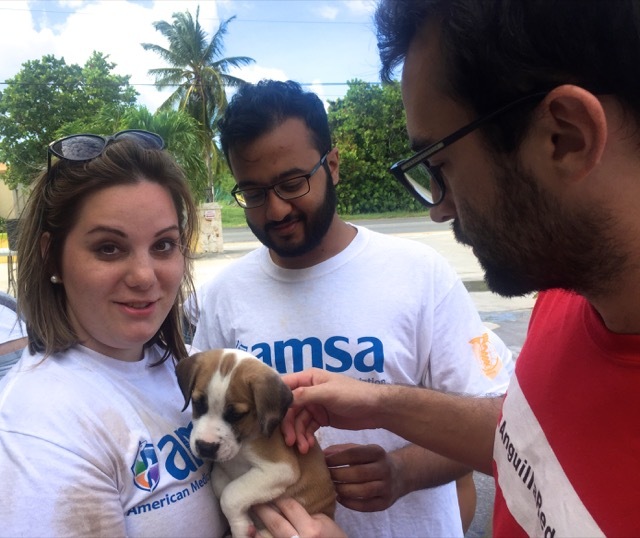 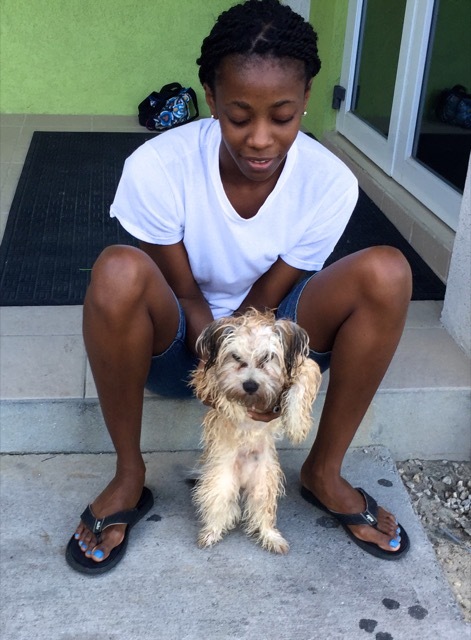 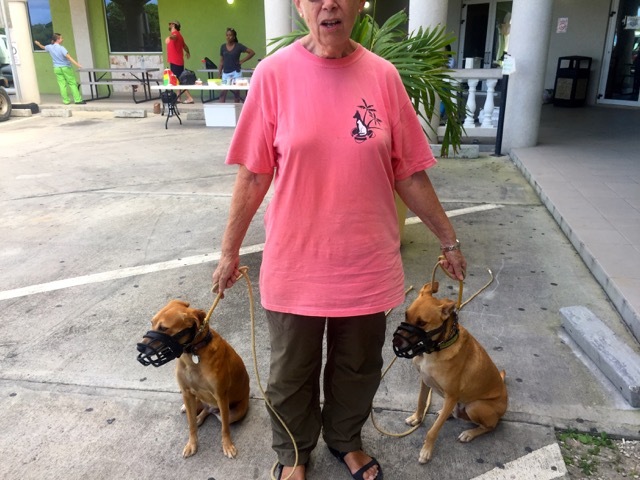 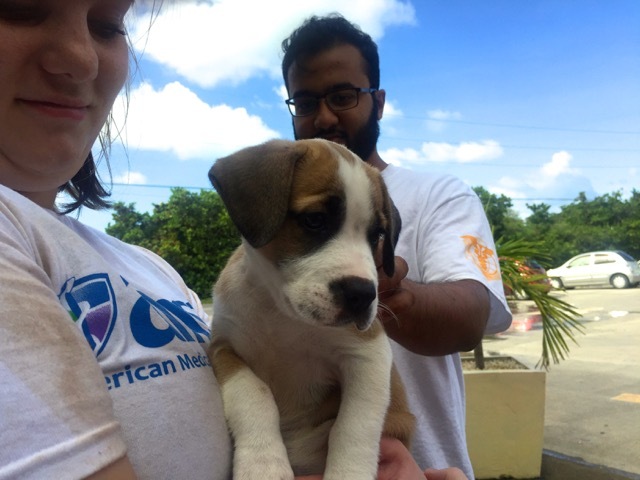 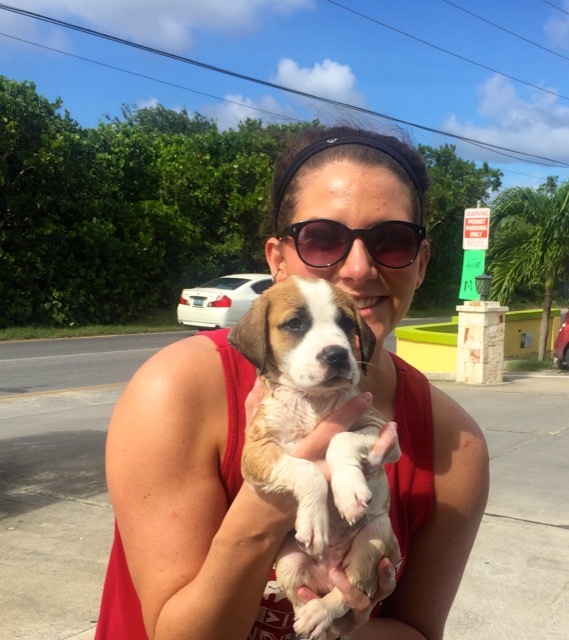 In fact, by our preliminary count, some 50 dogs and cats arrived to be bathed and some 42 vaccinations and exams were given.